Uniforms!. Germany and Prussia. 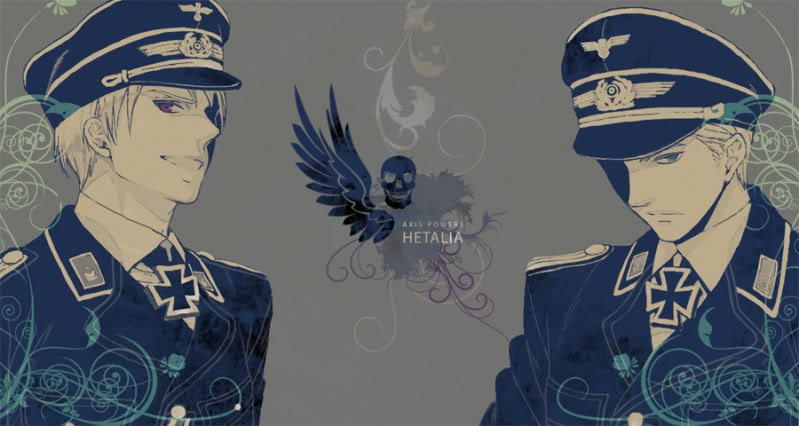 Wallpaper and background images in the Hetalia: Germany club tagged: germany ludwig uniforms prussia gilbert brothers bruders. 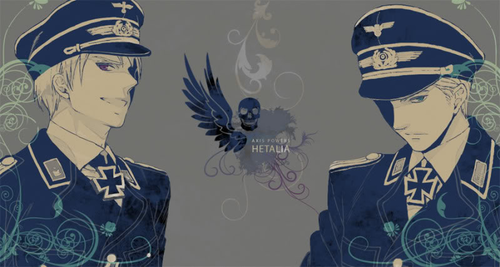 This Hetalia: Germany photo might contain anime, komik, manga, kartun, and buku komik.